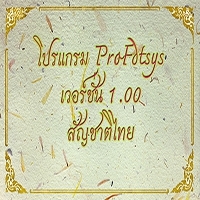 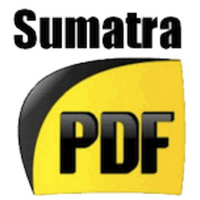 This program is called "Sumatra PDF". 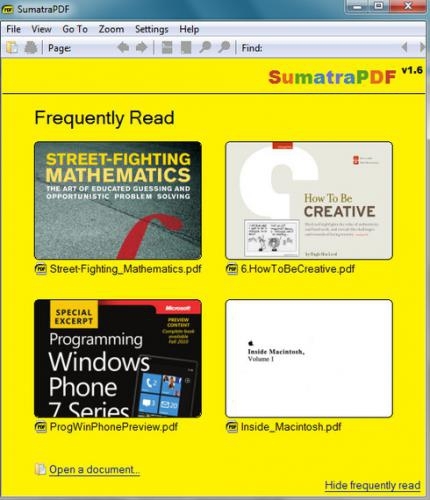 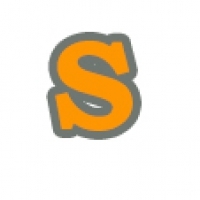 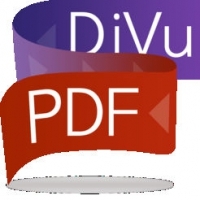 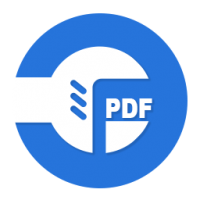 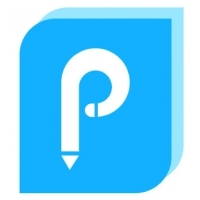 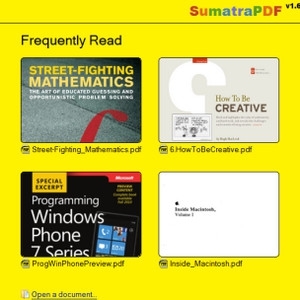 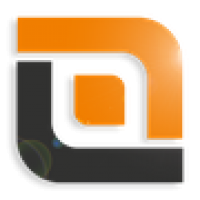 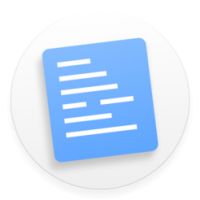 It is a portable and lightweight Sumatra PDF packaged as a portable app, so you can view PDF files on the go. 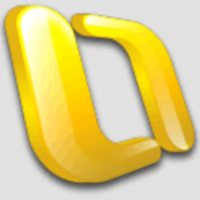 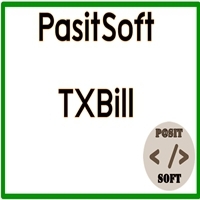 You can place it on your USB flash drive, iPod, portable hard drive or a CD and use it on any computer, without leaving any personal information behind.